You are excited to get the adoption process started and you think you have found the perfect agency. So, what should you expect? What is asking too much? Should you call everyday? Is your case worker going to help you? 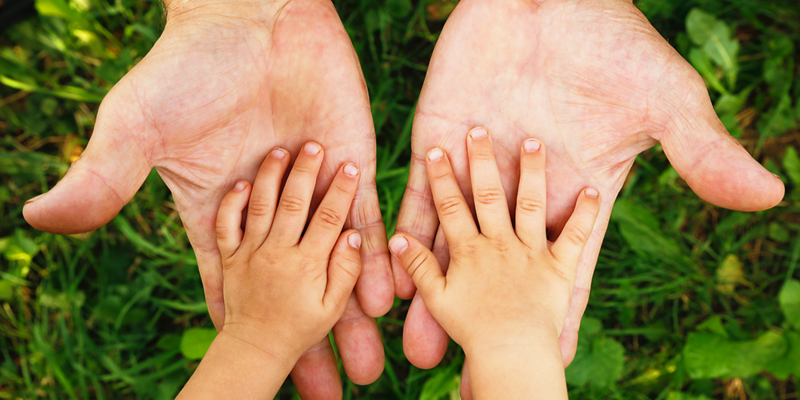 Here are 5 things your adoption agency should do for you. First and foremost, an agency should be up front and honest when answering your questions. They are the middle man that has everyone’s best interest in mind. If you feel even for a second you didn’t get the answer you were looking for, ask again. If you forgot to ask something at the meeting, then turn around, call, or email immediately. This is your future—it’s okay to ask as many questions as you need to to during the entire process. Yes, let’s be real. Adoption is a team sport, and your case worker is your coach. He should coach you through the home study. She will learn everything about you, your spouse, your marriage, your extended family, and anything that could pop up in the back ground checks. If you feel stuck filling out an application, writing a “dear birth parent” letter, or creating your profile book, your case worker should be there to help coach you through it. Call him. When you finally arrive at the hospital to pick up your baby, you case worker should also be there. She should be there, off and on, the whole time you are, answering your questions, calming your nerves, and coaching you through the whole thing. When you are preparing for court, your case worker will be there, too. You should feel connected and able to talk with your agency at all times. This should happen not only on your end, but they should stay connected with you, letting you know timelines, hang ups, or whatever gets thrown your way. Before you decide on an agency, ask how they communicate with waiting families. How will they let you know if you get selected—or, more importantly, not selected. (Those calls are much harder to take.) Your case worker should become your new best friend through this whole journey, from home study to final court date. Adoption takes time—lots and lots of time. It’s easy to get discouraged. Your agency should have support systems in place for you to find comfort. Your case worker should have years of training in counseling and should be available for you to talk and vent your frustration to. Your emotions may run wild at times, but with support from your agency, it will be okay. Communication is a two-way street. Your agency should check in on you periodically. You will have lots of contact during the home study. Then you wait. Wait for placement emails or calls, wait to hear if you were selected. Sometimes you get three possible placements in one week, and sometimes you get none for a month. If they haven’t heard from you in awhile, a good agency will check on you. They should be concerned about how you are holding up and want to keep you in the loop. As you can see, communication is key when adopting. When you find an agency that is willing to stay connected with you on all levels, you have found a keeper!